In this One Minute Wednesday we show you a great little tip that will allow you to impersonate one of your clients. Well it's a great way to see what they will see before giving them DeskDirector. That way you can ensure they are getting a great first experience. ConnectWise users use the email address and portal password for clients. Autotask users use the email address and password set in the DeskDirector Admin Console. Hi, welcome to another one-minute Wednesday. Now, DeskDirector’s ability to automatically log users in is really handy, but sometimes you might want to log in with someone else. 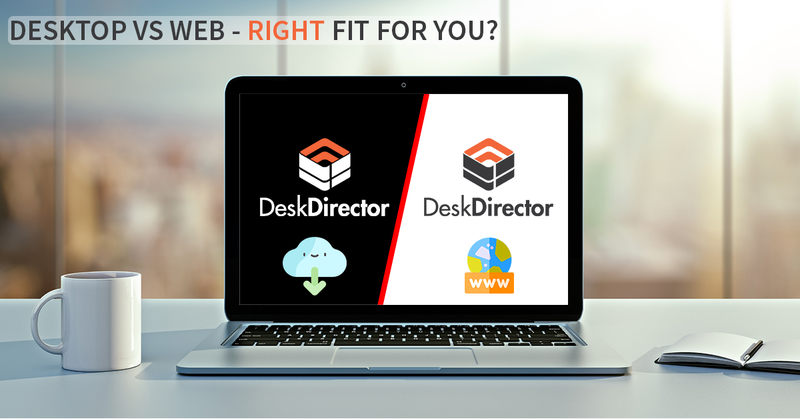 DeskDirector has got a hidden, little feature that allows you to impersonate another user. Let’s take a quick look at how that works. To log in as another user, all you need to do is hold the shift key down whilst you’re opening DeskDirector. 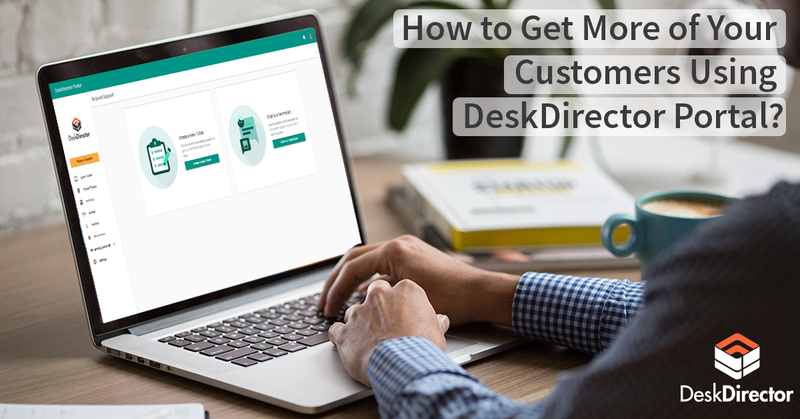 DeskDirector will then prompt you for their email address and their password. Be sure to untick the “save password” box if you don’t want to save this password for next time. DeskDirector will then log in as this particular user, and you can experience DeskDirector as they would at their desk. I hope you found that tip really useful. 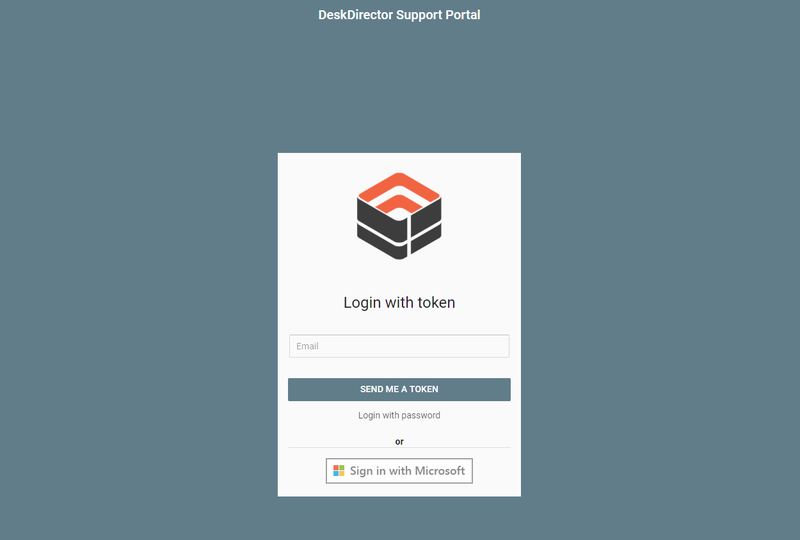 Head over to our knowledge base at KB.DeskDirector.com to learn more useful tips, and also you can suggest ideas that you’d love to see in DeskDirector. Hey, have a great week. Bye for now. Tallyho!